Usually, the learners from our classes schedule 1-on-1 discussions with the mentors to clarify their doubts. So, thought of sharing the video of one of these 1-on-1 discussions that one of our CloudxLab learner – Leo – had with Sandeep last week. Below are the questions from the same discussion. You can go through the detailed discussion which happened around these questions, in the attached video below. You already know that artificial intelligence is grabbing the world, transforming nearly every industry, business, trade, and function. But what you might not know are the incredible AI technologist and researchers powering the edge of this momentous revolution. Breakthroughs in AI are incredible, isn’t it? But how does it all occur? It’s when extremely talented and diverse thinkers from unique backgrounds, disciplines, expertise, and perspectives come forward. 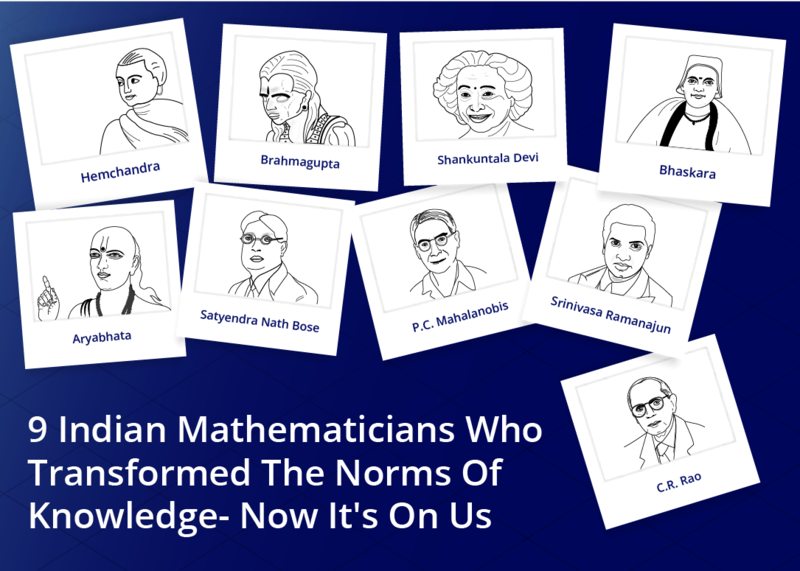 You might think of names like Andrew Ng (Baidu), Amit Singhal (Uber), Elon Musk (SpaceX & Tesla), Ginni Rometty (IBM) and Ray Kurzweil (Google) – but wait why all men? 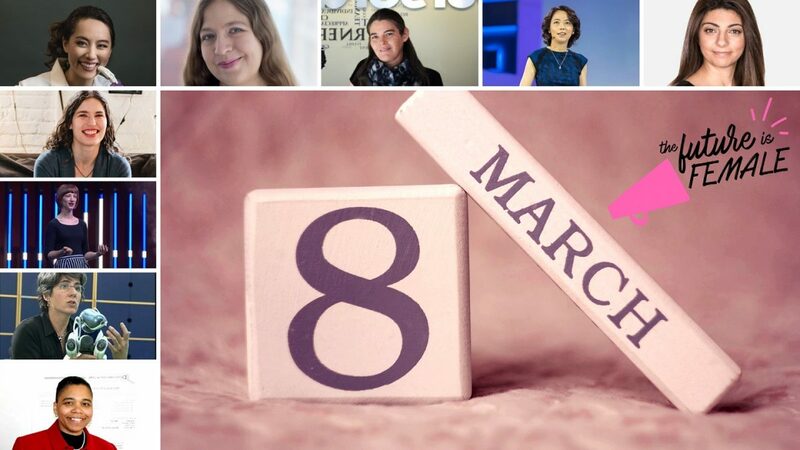 2019 March, on International Women’s Day, CloudXLab aims to showcase 11 incredible women in AI. 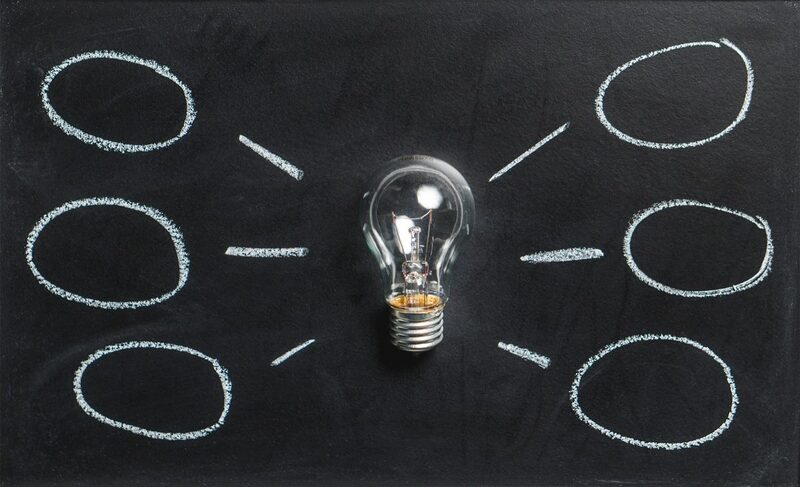 In recent years, career opportunities in artificial intelligence (AI) has grown exponentially to meet the rising demand of digitally transformed industries. But while there are amply of jobs available in AI, there’s a momentous shortage of top talent with the essential skills. But why does this demand and supply gap exist? 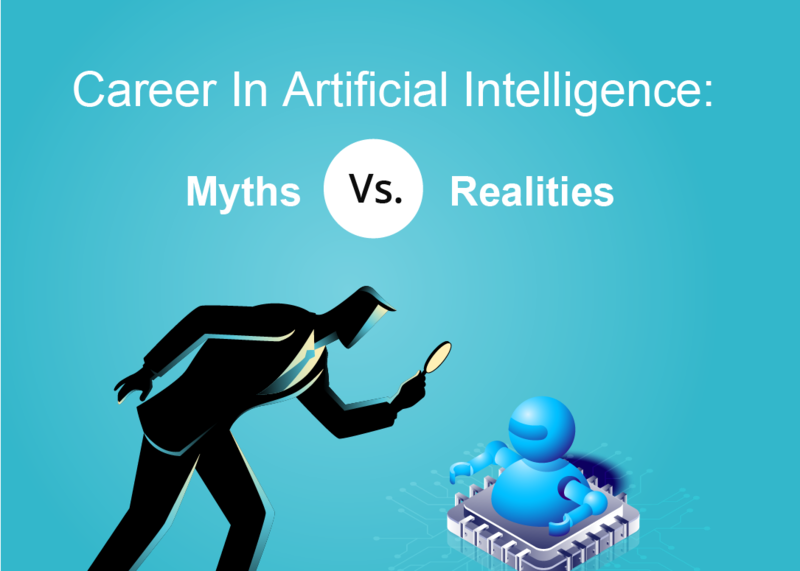 Many aspiring candidates wish to join the AI bandwagon, but several myths hold them behind. Job site Indeed highlights, the demand for AI skills has doubled over the last 3 years, and the total number of job postings has upsurged by 119 percent. But, job-aspirants interest in a career in artificial intelligence seems to have leveled off. This clearly indicates employers are struggling to get good talent. This is surely good news for all those planning to transit their careers into AI! Well, building a career in artificial intelligence demands a self-controlled approach. 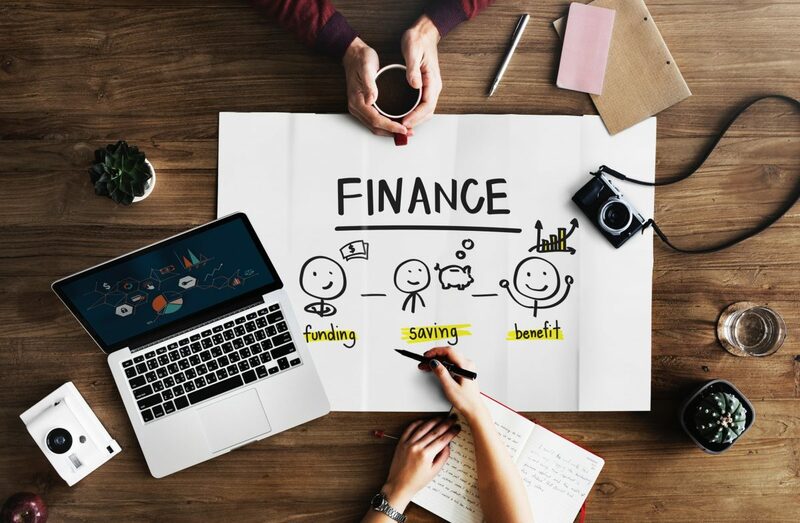 You might be interested in a career switch because of the exciting opportunities floating in this booming industry or maybe for that long deep-rooted interest to pursue AI as a career. 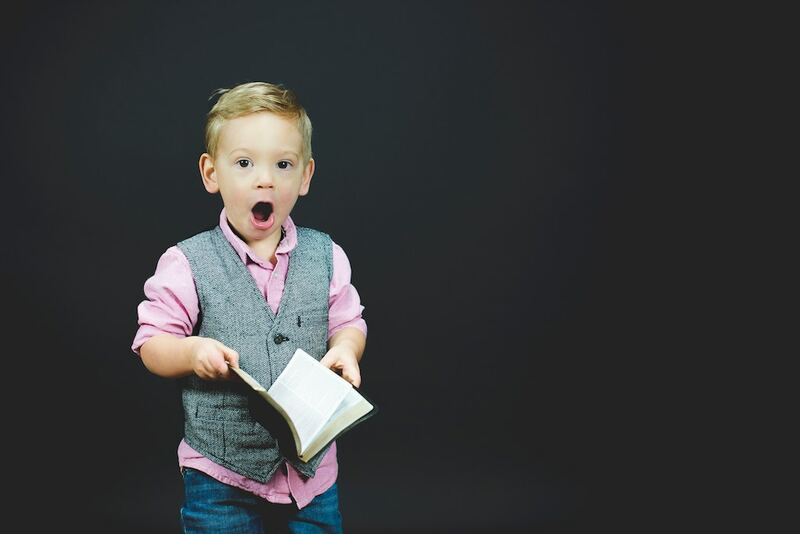 Regardless of what your inspiration is, the first step to moving ahead in the AI career path is to ditch the myths and misconceptions that for long has been blocking your path. What computing did to the usual industry earlier, Machine Learning is doing the same to usual rule-based computing now. It is eating the market of the same. 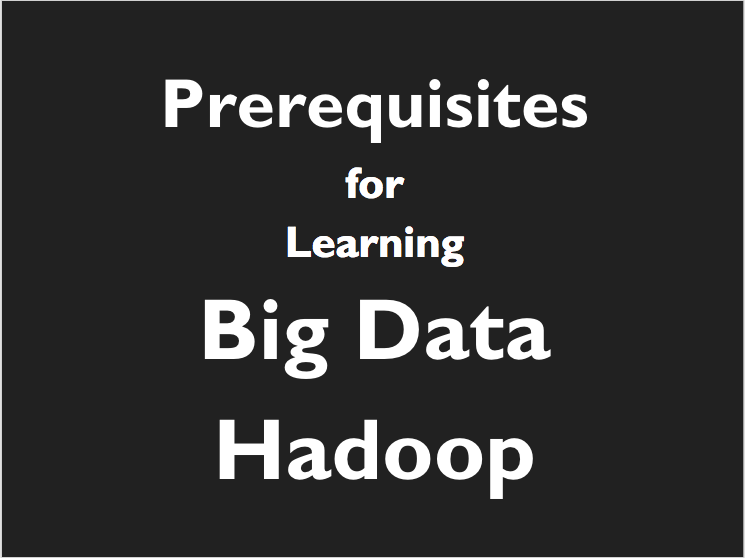 Earlier, in organizations, there used to be separate groups for Image Processing, Audio Processing, Analytics and Predictions. Now, these groups are merged because machine learning is basically overlapping with every domain of computing. 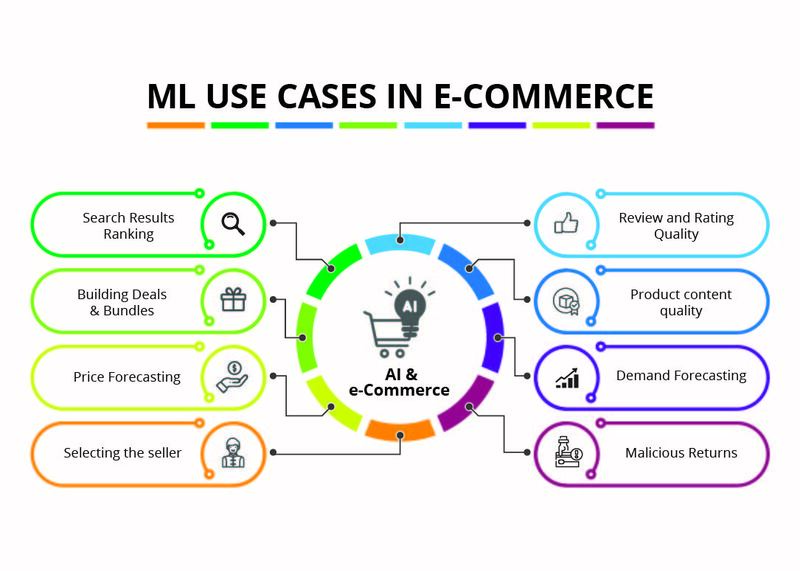 Let us discuss how machine learning is impacting e-commerce in particular. The first use case of Machine Learning that became really popular was Amazon Recommendations. 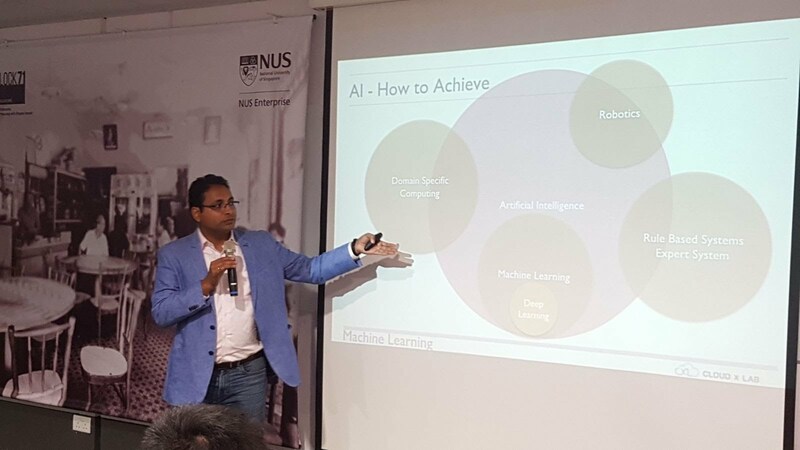 Afterwards, the Netflix launched a challenge of Movie Recommendations which gave birth to Kaggle, now an online platform of various machine learning challenges. Before I dive deep into the details further, lets quickly brief the terms that are found often confusing. AI stands for Artificial Intelligence which means being able to display human-like intelligence. AI is basically an objective. Machine learning is making computers learn based on historical or empirical data instead of explicitly writing the rules. Artificial Neural networks are the computing constructs designed on a similar structure like the animal brain. Deep Learning is a branch of machine learning where we use a complex Artificial Neural network for predictions.